All partners of the project have been working hard to engage local authorities to carry out pilot experiences of green local taxation. 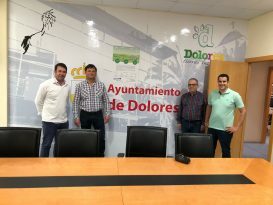 Such local authorities will collaborate with the project to design and implement fiscal policies intended to promote renewable energy sources. Find out about the specific fiscal policies to be put in place as well as the impact of the project in each pilot local authority in terms of technical support services provided and other relevant indicators. 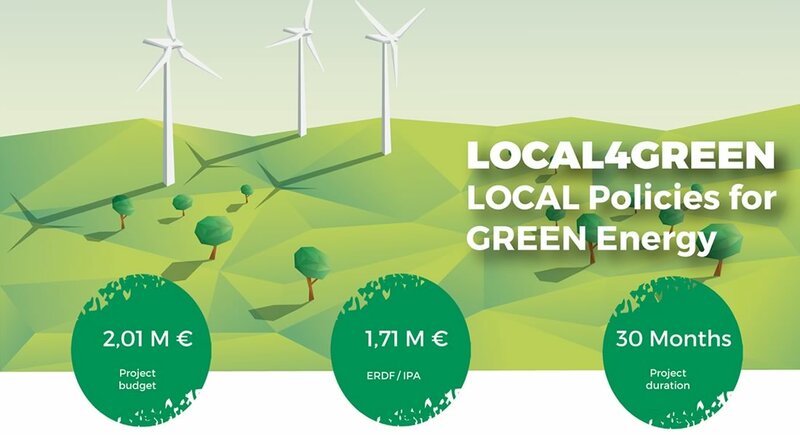 More than 60 municipalities from 9 European countries have been engaged as pilot local authorities of LOCAL4GREEN project. 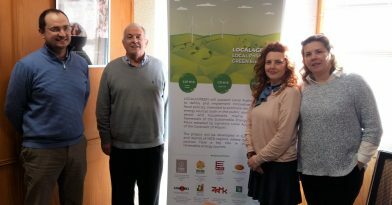 The pilot local authorities are expected to promote the renewable energy sources and decrease the greenhouse gases emissions, having a positive impact in most of the European Mediterranean countries. 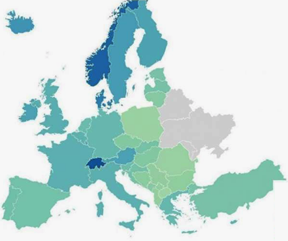 Find out about the main overall indicators and figures of the project.